Highly rated for cleanliness This property is 3 minutes walk from the beach. 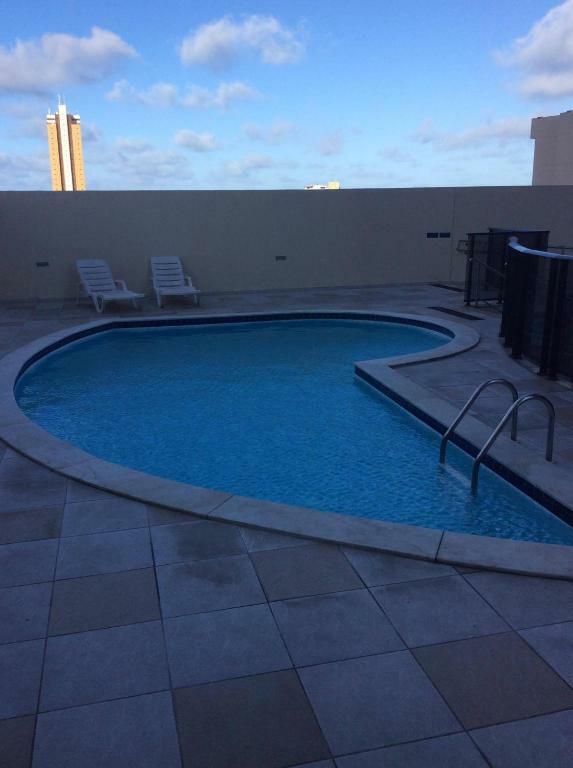 Paradise is a self-catering property located in Natal near Artesanato Shopping Mall. 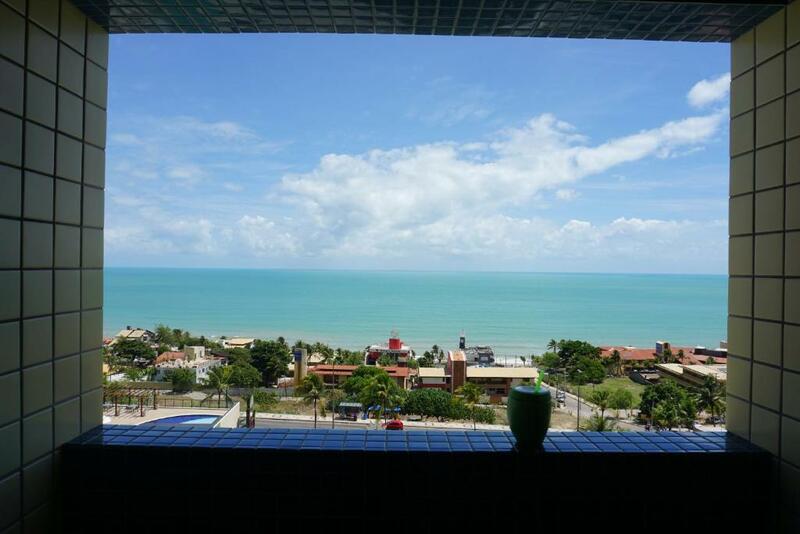 The property is 4.3 miles from Arena das Dunas. 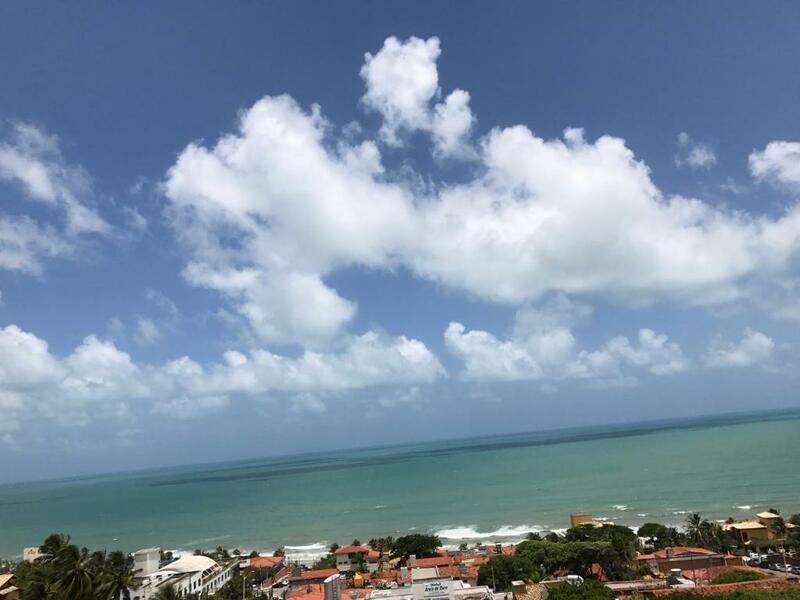 Set in Natal, 3.7 miles from Forte dos Reis Magos, Paradise Beach Santa Rita offers accommodation with access to a garden. 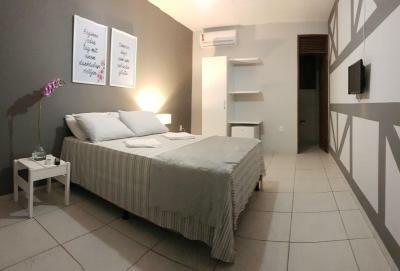 Situated in Natal with Artesanato Shopping Mall nearby, Paradise Flat offers accommodation with free WiFi. This property is 4 minutes walk from the beach. The air-conditioned accommodation units come with a wardrobe, a flat-screen TV, a fan, a kitchen with a fridge and a stove, and a private bathroom. Highly rated for cleanliness This air-conditioned apartment comes with a wardrobe, a TV, and a kitchen with a dining table. 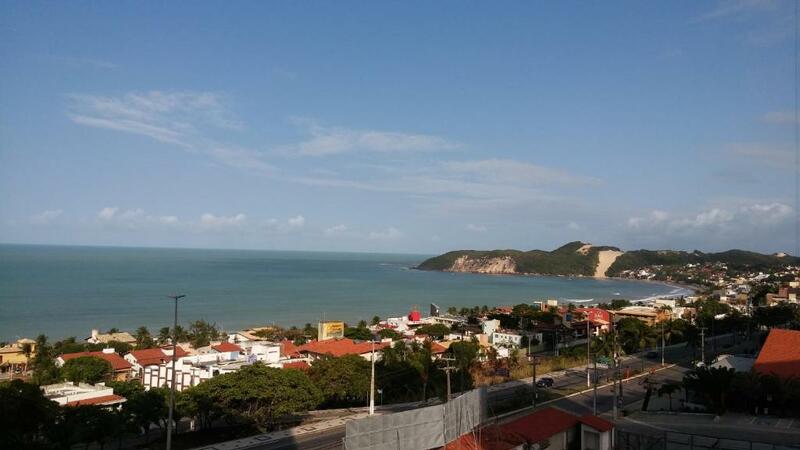 Point a 10min Ponta Negra in Natal provides accommodation with free WiFi, 6.2 miles from Arena das Dunas. 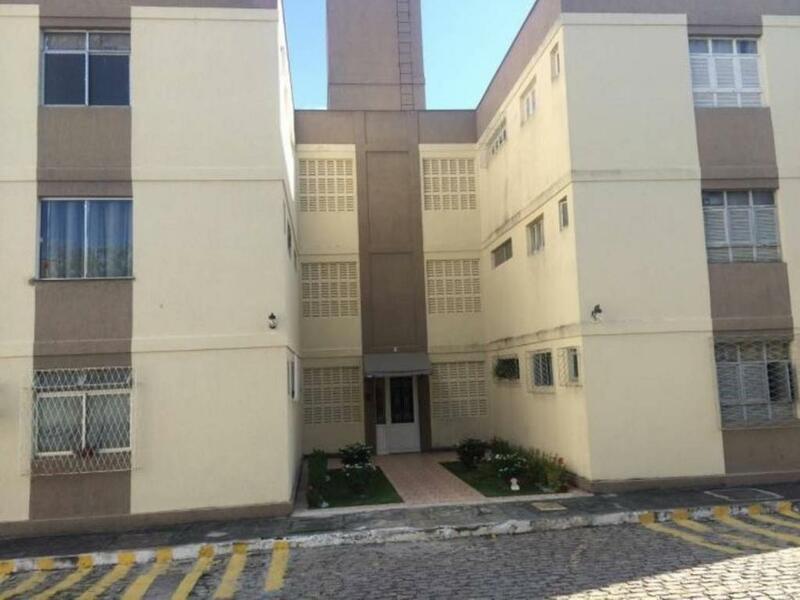 This apartment is 11.2 miles from Forte dos Reis Magos and 16.8 miles from Genipabu Beach. One of our bestsellers in Natal! Highly rated for cleanliness This property is 4 minutes walk from the beach. 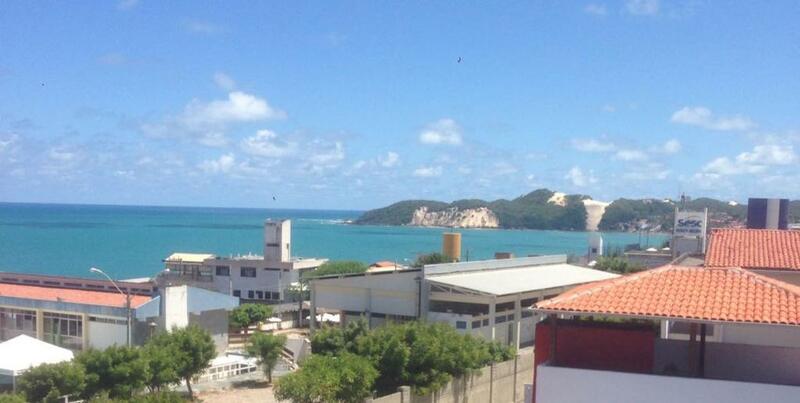 With sea views, Ponta Negra - Paradise Flat is located in Natal and has accommodation with a kitchenette. Complimentary WiFi is available. One of our bestsellers in Natal! This property is 1 minute walk from the beach. 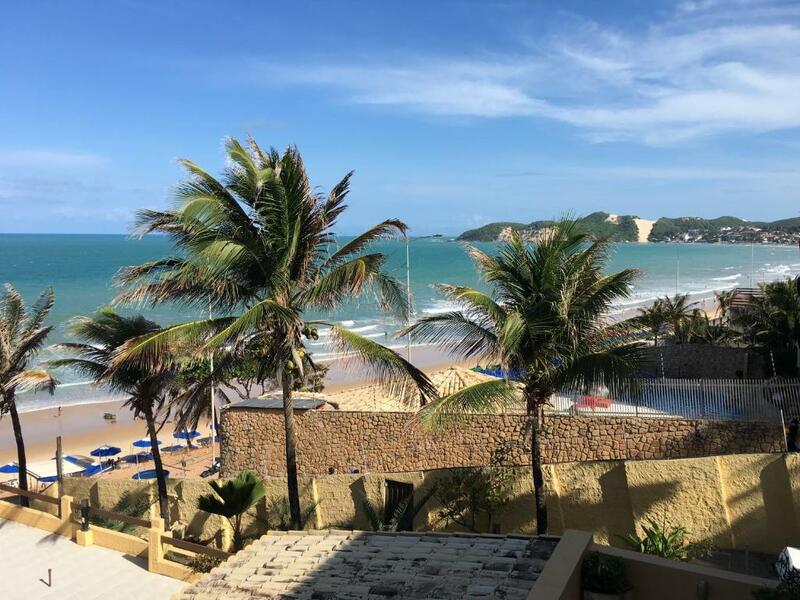 Located in Natal, Ponta Negra Beach provides a restaurant and sea views, 4.3 miles from Arena das Dunas and 8.7 miles from Forte dos Reis Magos. Complimentary WiFi is featured. This property is 2 minutes walk from the beach. Ponta Negra Beach Flat offers free parking and an outdoor swimming pool. This air-conditioned apartment comes with a wardrobe and a TV. One of our bestsellers in Natal! This property is 1 minute walk from the beach. Ponta Negra Beach House is a sustainable holiday home with solar energy system and a terrace, set in Natal. The air-conditioned unit is 3.7 miles from Arena das Dunas. Free private parking is available on site. One of our bestsellers in Natal! 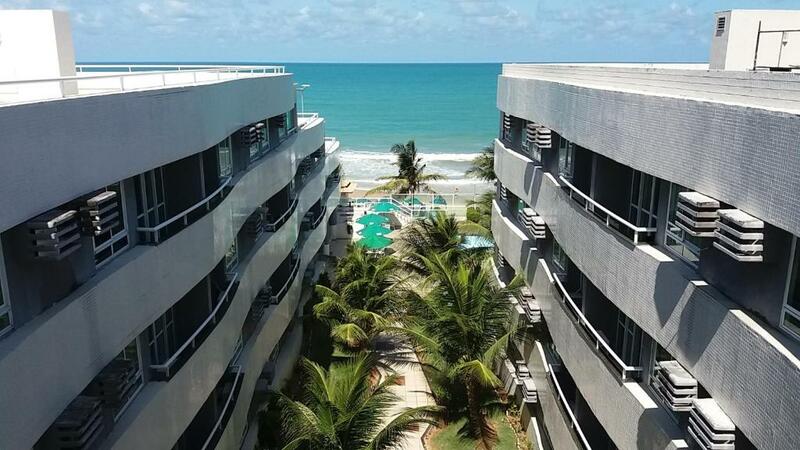 Highly rated for cleanliness Located in the Ponta Negra district in Natal and featuring an outdoor pool, this air-conditioned apartment is 4.3 miles from Arena das Dunas. The unit is 8.7 miles from Forte dos Reis Magos, and guests benefit from free WiFi throughout the property and private parking available on site. One of our bestsellers in Natal! Highly rated for cleanliness This property is 1 minute walk from the beach. Ponta Negra Beach Suites features a swimming pool and a garden. This air-conditioned apartment comes with a wardrobe and a flat-screen TV. 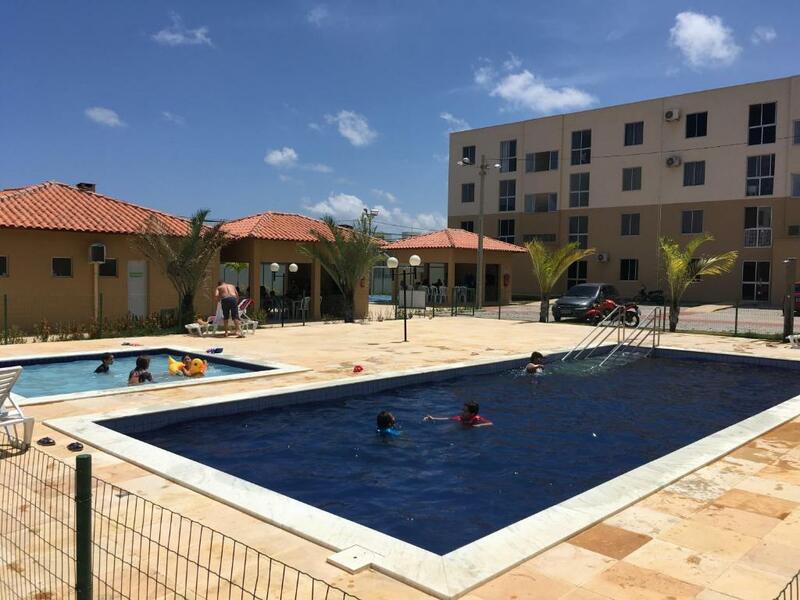 Ponta Negra Flat features an outdoor swimming pool and secured parking. The air-conditioned accommodation units come with a wardrobe, a TV and a kitchen with a fridge and a stove. This property is 2 minutes walk from the beach. 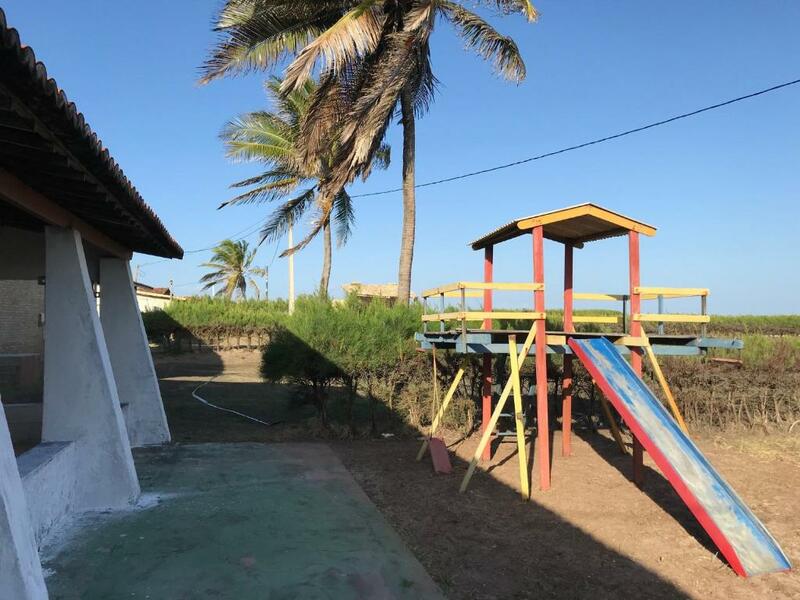 Situated in Natal, 3.7 miles from Arena das Dunas and 8.1 miles from Forte dos Reis Magos, Ponta Negra Flat offers free WiFi, a bar and air conditioning. This property is 14.9 miles from Genipabu Beach. This property is 1 minute walk from the beach. 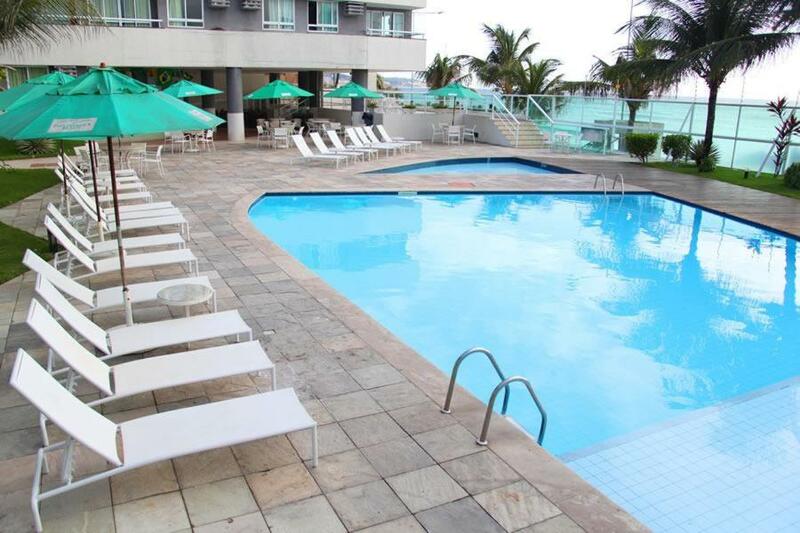 Pontanegra Beach Harmony Suites in Natal features accommodation with an outdoor swimming pool. Boasting a 24-hour front desk, this property also provides guests with a restaurant. Both free WiFi and private parking are accessible at this property. Portal do Sol offers free WiFi. This air-conditioned apartment comes with a wardrobe, a flat-screen TV, a fan, and a kitchen with a fridge and a stove. Highly rated for cleanliness Porto Tropical is a pet-friendly property offering free parking and a garden. This air-conditioned apartment comes with a wardrobe, a flat-screen TV, a fan, and a kitchen with a fridge and a stove. 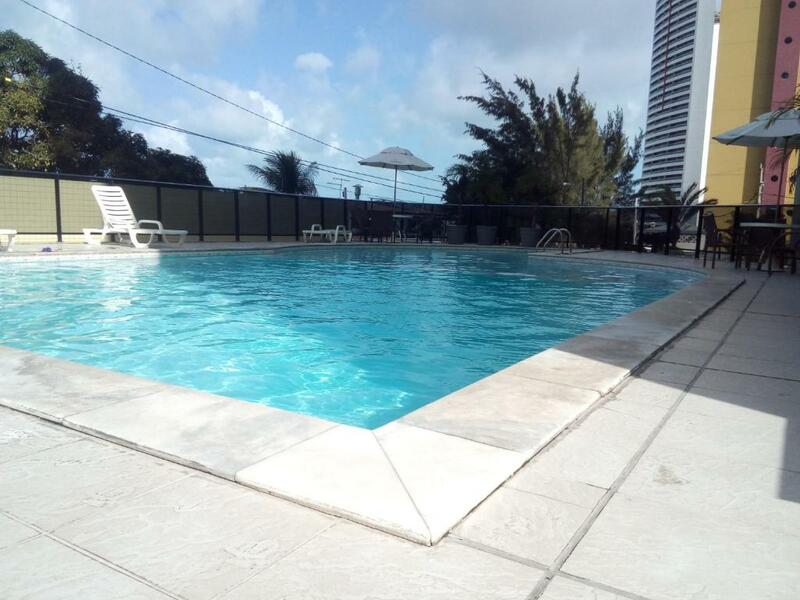 Porto Tropical Residence is a pet-friendly property offering an outdoor swimming pool. This apartment comes with a wardrobe, a flat-screen TV and a kitchen with a fridge and a stove. Conveniently located 550 yards from Natal Shopping Mall, Alamanda offers an outdoor pool, 24-hour reception, breakfast and free Wi-Fi. Car rental and airport shuttle services are available at an additional charge. One of our bestsellers in Natal! Highly rated for cleanliness This property is 1 minute walk from the beach. 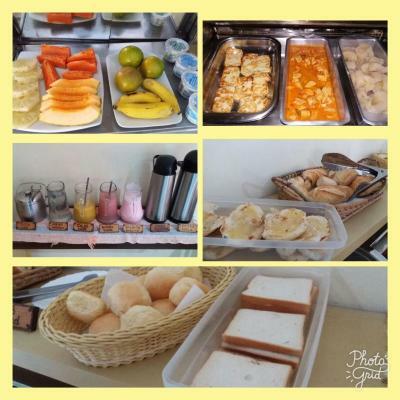 Providing free WiFi, Pousada Bavaria Alema offers accommodation in Natal, 4.3 miles from Arena das Dunas. 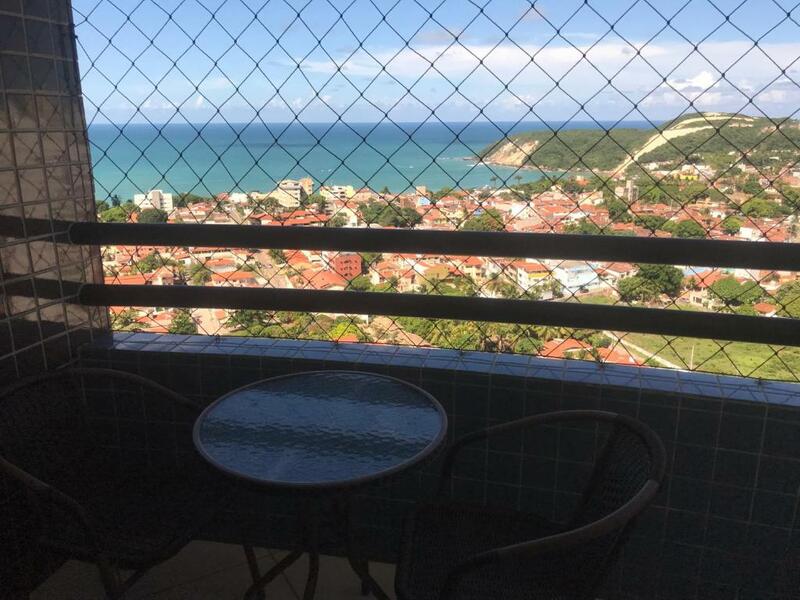 Located around 8.7 miles from Forte dos Reis Magos, the guest house is also 15.5 miles away from Genipabu Beach. Set in the Ponta Negra district, the guest house is within 15.5 miles of Genipabu Lagoon.